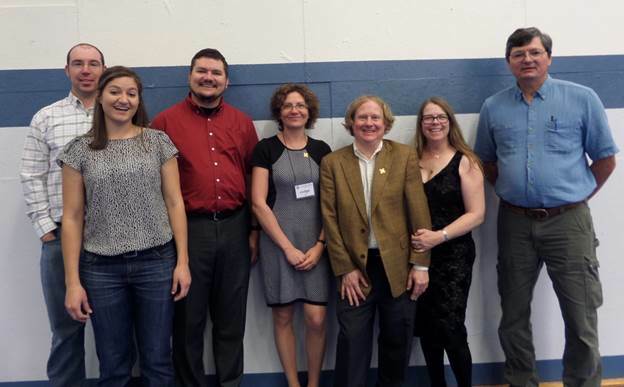 The New Mexico Chapter of AVS is proud to support their regional middle school and high school students in scientific achievement. We believe that the love of science should be fostered early to encourage students to continue to pursue science and scientific careers. Thank you NMJAS for your kind words regarding AVS’ participation! New Mexico AVS supports 7 regional science fairs and the NM state science fair. 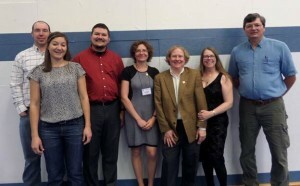 New Mexico AVS judges NMJAS Scientific Paper competition and gives two prizes in junior and two prizes in senior divisions. Teachers of students receive the prize for the same amount as do students. 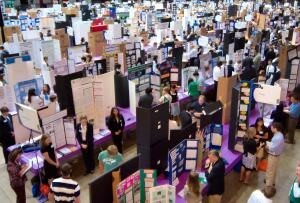 New Mexico AVS judges New Mexico Science and Engineering Fair and gives two prizes in junior and two prizes in senior divisions. Teachers of students receive the prize for the same amount as do students.